Fujifilm X-E3 Will be Smaller than X-E2 (Trusted Source). What Other Design Changes Can We Expect? 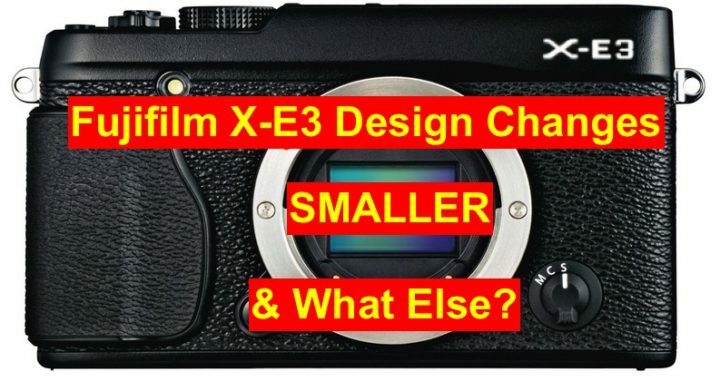 A trusted source told me, that the Fujifilm X-E3 will have some “design changes”. One of the changes of the Fujifilm X-E3 compared to its predecessors should be it’s size: it will be smaller. I remind you that currently all 3 cameras in the X-E line-up, the Fujifilm X-E1, the X-E2 and the X-E2s, share the very same design. Note that “smaller” does not necessarily mean “much smaller”. It could be a minor size difference, like the one between the X-T1 and X-T2… but maybe also a more significant one. I will try to give you guys a more accurate indication soon. In the meantime, keep up participating to Jano’s very well done X-E3 poll. 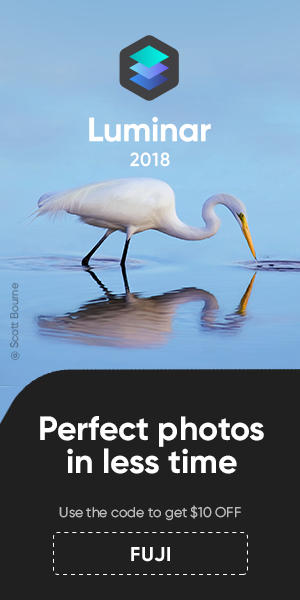 Maybe the combined shutter/ISO dial. A redesigned grip? A larger viewfinder? No more pop-up flash? And another big question: tilt screen or not? I have to admit I am hearing something in this regard. But I also know that it’s a tiny bit too early to be 100% sure there won’t be last second changes with this. But I promise that once I’m 95%+ sure it will or will not have a tilt screen, I will share it here on FujiRumors. The Fujifilm X-E3 will come this year, maybe this fall. My birthday is approaching (April 17), and here are 4 reasons why you should join the FR charity auction. IT’S MAKES YOU COOLER :): You will get a high qualty X-T1 grip, leather strap and hot shoe cover, with the unique “FujiRumors” branding made by JBcameradesigns. Only you, and I, will have this special personalized items, and your X-T1 will look much cooler with it :). Total value of the items is of $110. 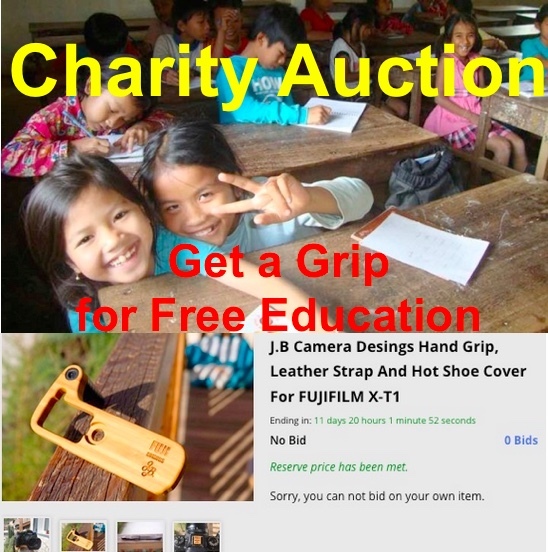 IT’S GOOD FOR THE KIDS: The entire money you will pay for the items, will go to charity, to our FujiRumors friends KNGO in Cambodia, an NGO that gives access to free education to kids. We already collected $3,500 in the past for them with the fair trade X-shirts. You can read the story of the auction and of KNGO quickly here. YOU WILL DISCOVER THE BIG SECRET: I will personally send you the item and ship it from my little village in the mountains. If you win the auction, you will get a package with my mailing adress on it and my full name. But I trust you will keep the secret and won’t pass it to Fujifilm.